We are offering a vast array of Disc Pack Coupling. Both angular and axial misalignments are accommodated by the flexible disc packs couplings for medium duty applications which requiring moderate shaft separations that consist of three main parts. In addition to this, these are acknowledged among clients for their sturdy construction, high tensile strength, easy installation, anti-corrosive and enhanced durability. 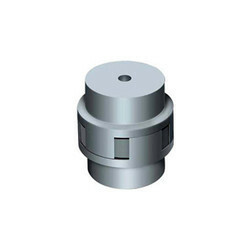 We are engaged in manufacturing and supplying Star Coupling, using the latest technology. 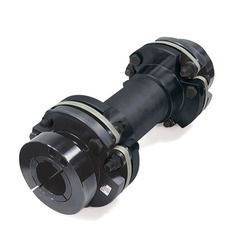 This Star Coupling is available in different specifications in accordance with the diverse demands of customers. With the aid of our wide distribution network, we make sure to deliver the ordered products at the clients’ end within the committed time frame. Looking for Machine Coupling ?